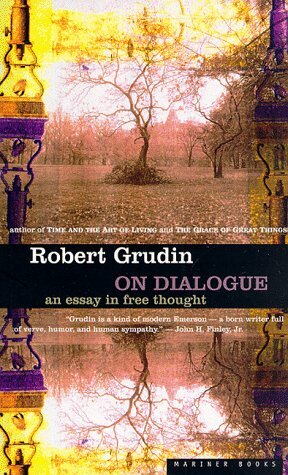 Robert Grudin - Grudin graduated from Harvard, and earned a Ph.D. in comparative literature from the University of California, Berkeley in 1969. He received a Guggenheim Fellowship for 1992-1993. Until 1998 he was a professor of English at the University of Oregon. He has written about many political and philosophical themes including liberty, determinism, and several others.